This comprehensive course introduces government officials and international affairs professionals to the fundamentals of diplomatic practice. It provides insights into the national and international diplomacy systems, insight into policy-making and implementation and specific skills. This course focuses on both the day-to-day management of relations with foreign countries and long-term cultivation of bilateral ties. It teaches the skills needed to excel in political work, including diplomatic reporting and writing, advocacy and lobbying, persuasion and influence. This course focuses on the processes of negotiation and mediation in a diplomatic context — in both transactional and long-term format, and in both win-win and win-lose scenarios. It examines the skills a great negotiator needs to build up and hone, with simulation exercises that develop those skills. This course helps prepare undergraduate and graduate students and recent graduates for careers in international diplomacy. The material emphasizes a skills-based and experiential-learning approach. The program also includes career-counseling sessions. 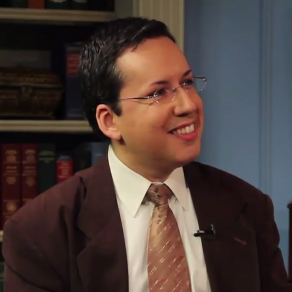 Kralev is an author and entrepreneur specializing in the practice of diplomacy. A former Financial Times and Washington Times correspondent, he has witnessed firsthand the conduct of American diplomacy while accompanying four U.S. secretaries of state on their travels around the world. A 26-year veteran of the U.S. Foreign Service, Zetkulic has conducted and overseen training for both American and foreign diplomats. He has held more than a dozen diplomatic and other national security positions in Washington and overseas. Ambassador Barshefsky is a former U.S. Trade Representative, the chief trade negotiator of the United States. Her negotiations are the subject of Harvard Business School case studies. She is currently the senior international partner at WilmerHale. Ambassador Burns is the president of the Carnegie Endowment for International Peace and a former deputy secretary of state. He also served as undersecretary for political affairs, assistant secretary for Near Eastern affairs, and ambassador to Russia and Jordan. 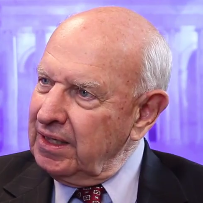 Ambassador Pickering is a former undersecretary of state for political affairs and a seven-time U.S. ambassador: to Russia, India, Israel, Jordan, Nigeria, El Salvador and the United Nations. 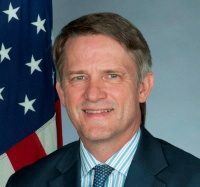 Ambassador Abercrombie-Winstanley is a former U.S. ambassador to Malta, consul-general in Jeddah, Saudi Arabia, and deputy coordinator for counterterrorism at the State Department. During more than three decades as a career diplomat, she also served in Iraq, Egypt, Israel and Indonesia. 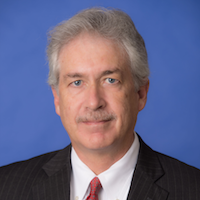 Thomas Countryman is a former assistant secretary of state for international security and nonproliferation. During his 34-year Foreign Service career, he served in Serbia, Egypt, Greece, Italy and at the United Nations, among many assignments. 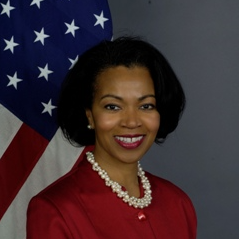 Ambassador Jacobs is a former assistant secretary of state for consular affairs. She was also ambassador to Senegal and Guinea-Bissau, as well as deputy chief of mission in the Dominican Republic.